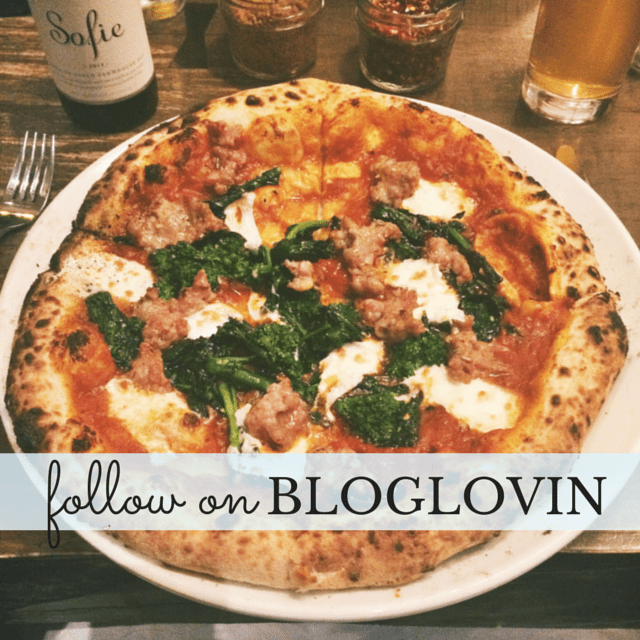 A lifestyle blog for young women dining, shopping, playing & living in the city of Philadelphia. The ol gift guide strikes again! But today, it’s all about the ladies. 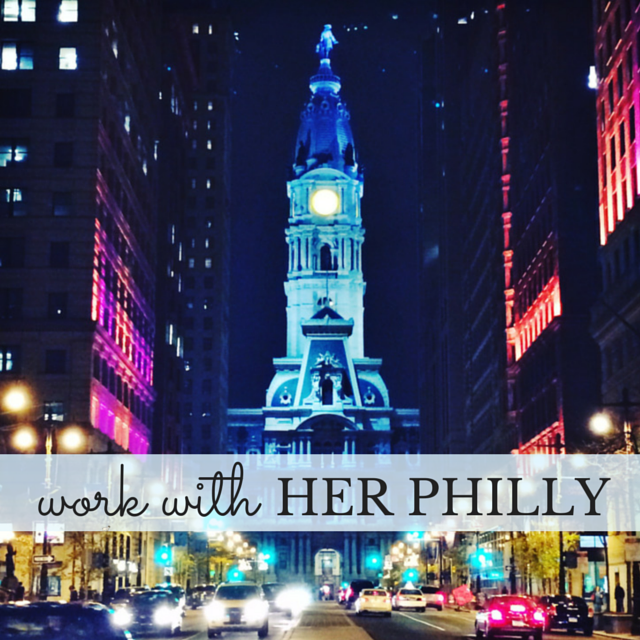 Just in time for December shopping crunch time, I’m here to save the day with 10 of the best, local-based, Philly-made gift ideas for the Philly lady in your life. If you see something you’re into and need that extra *hint hint* to get your point across, share this guide! I know this cause/effect to be true, because I always end up getting some of these gifts each year from my thoughtful friends and fam, and I don’t hate it. Scroll down to get the deets! Hi! 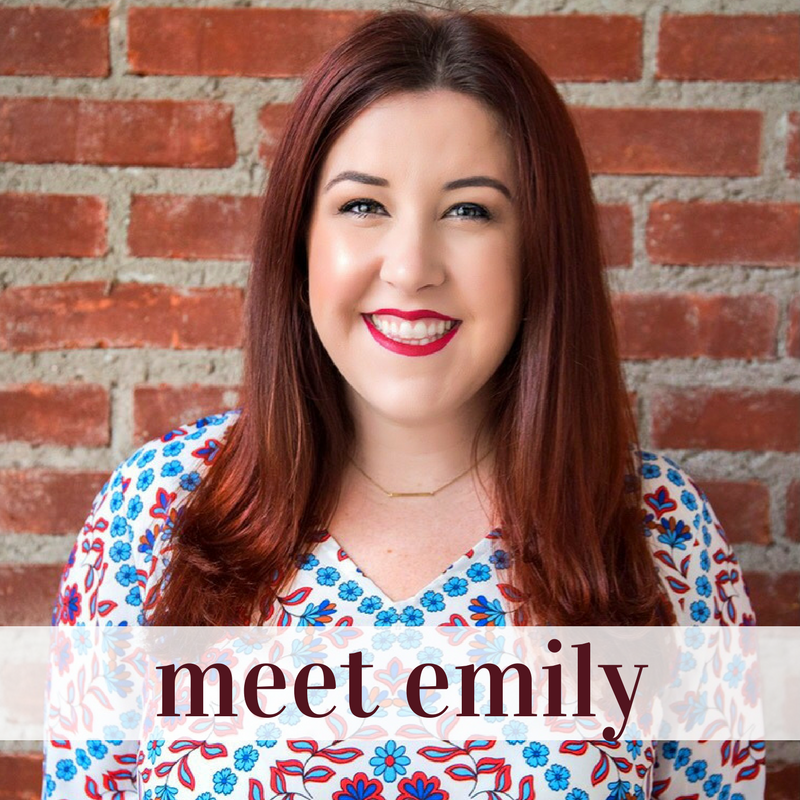 I'm Emily, a Philly lady on a quest to discover everything lovely, exciting, affordable, and beautiful about my city.